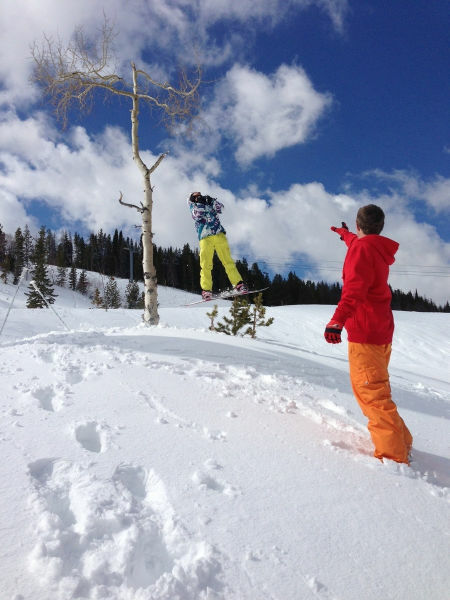 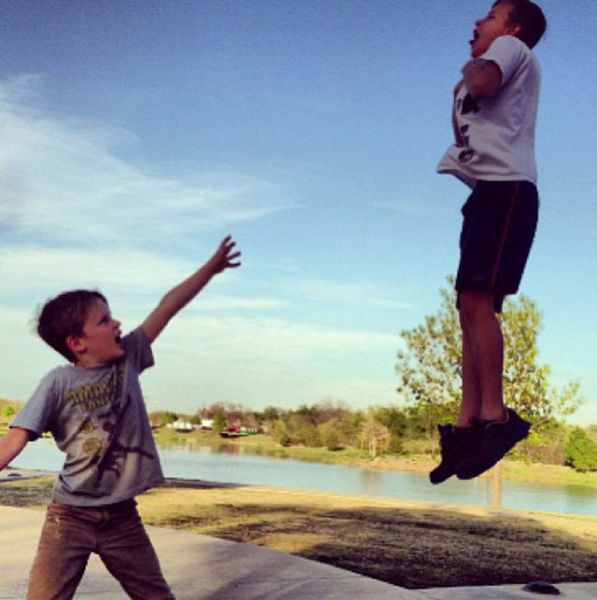 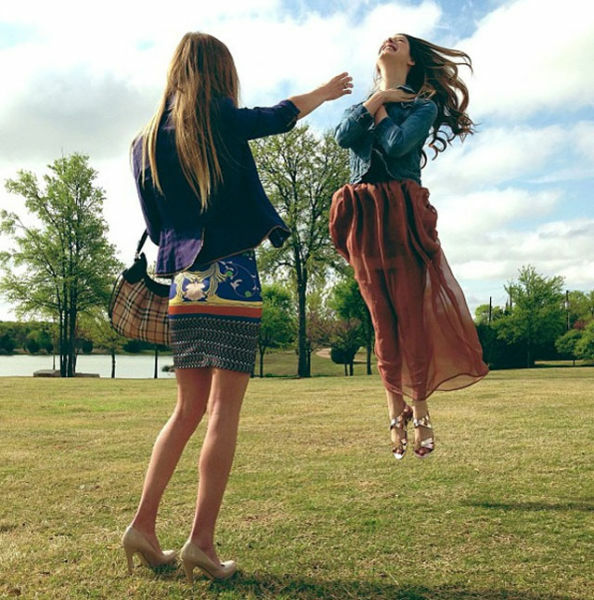 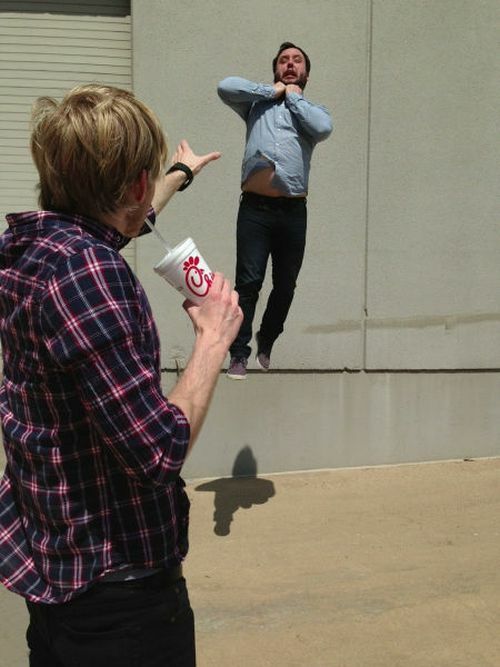 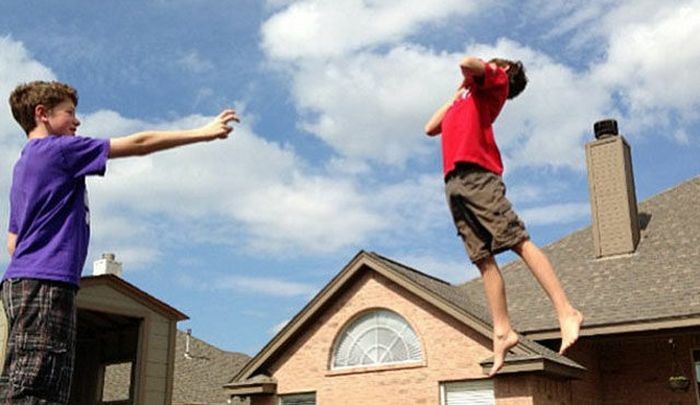 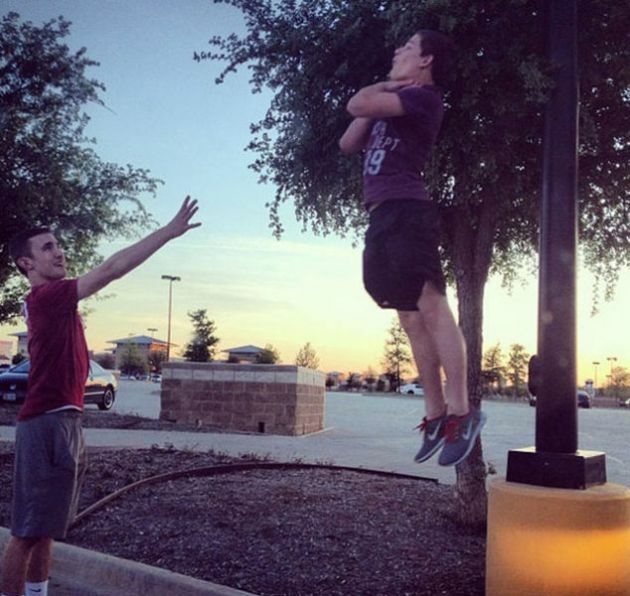 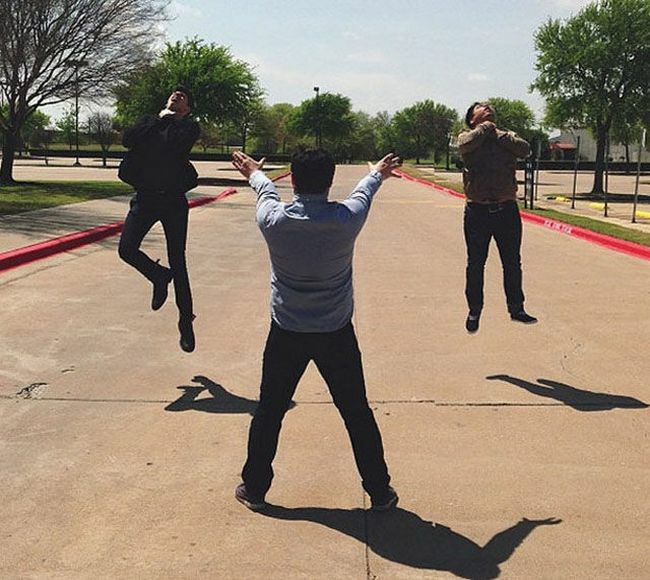 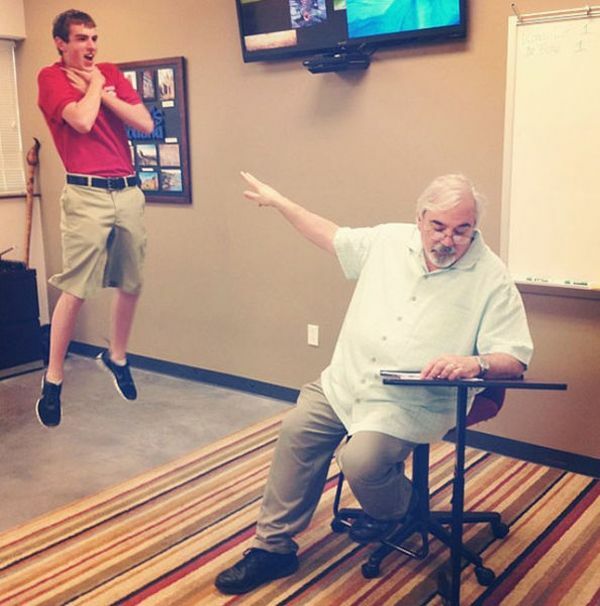 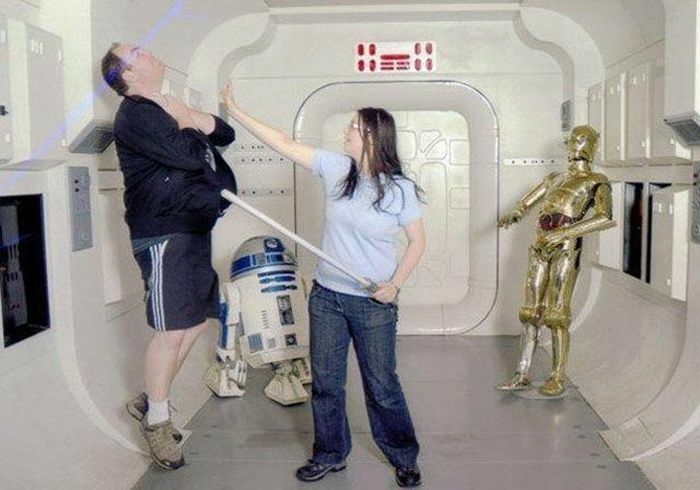 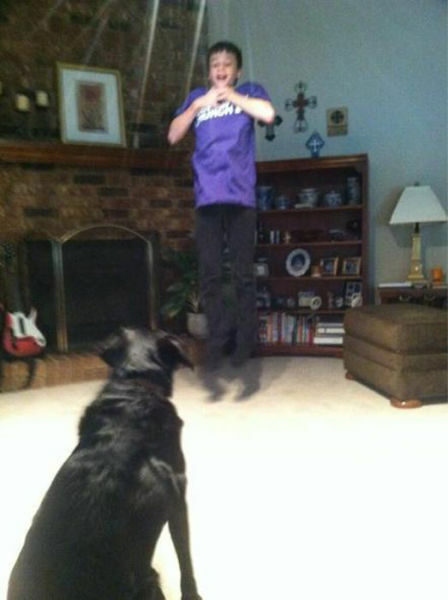 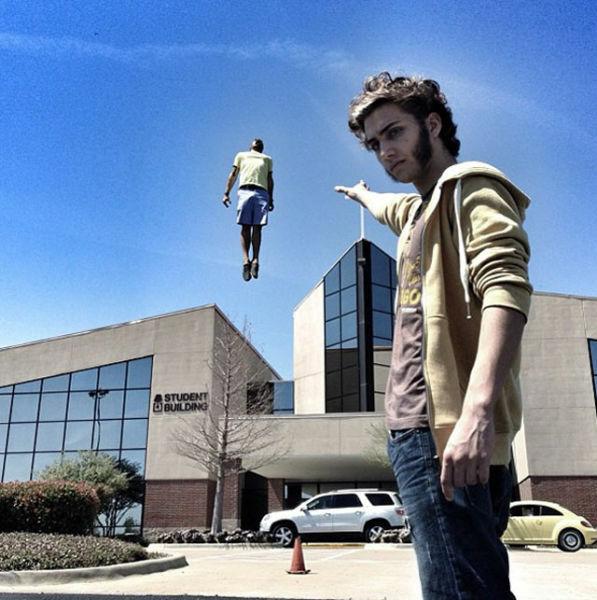 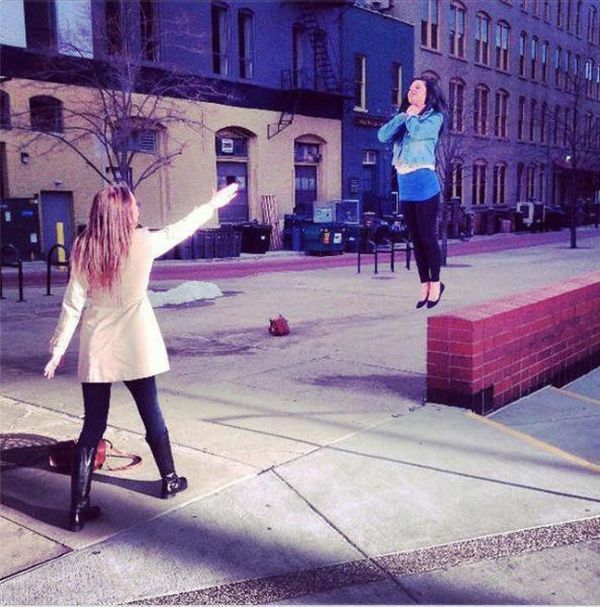 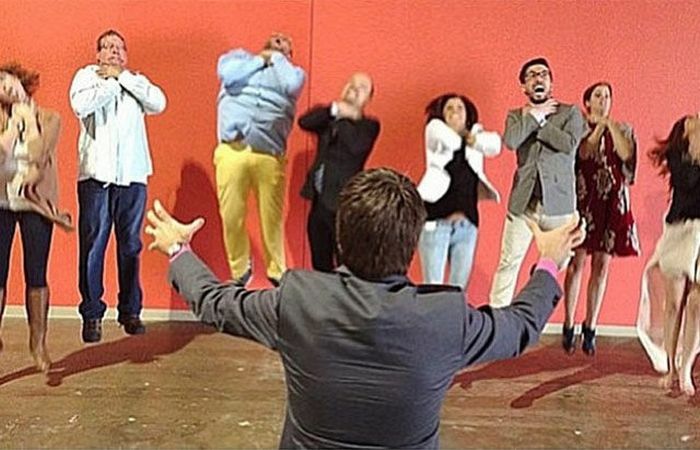 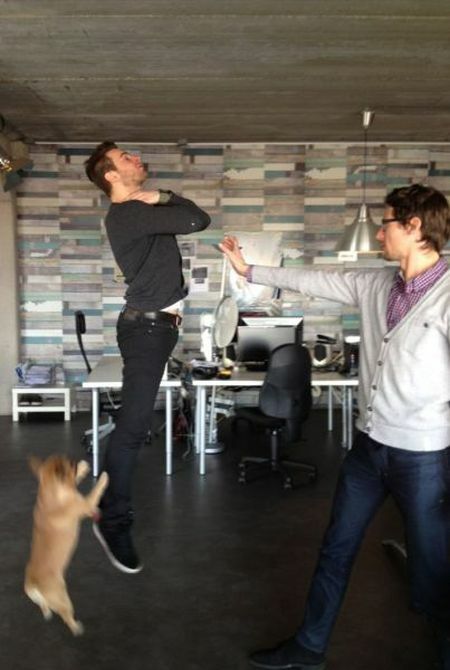 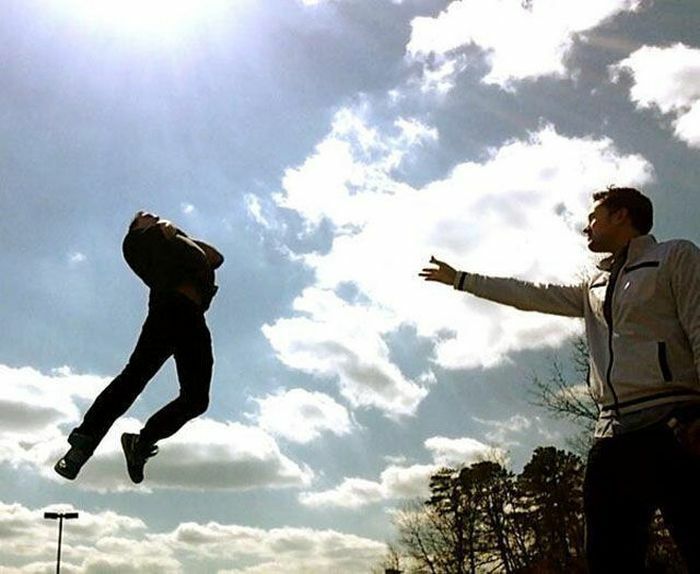 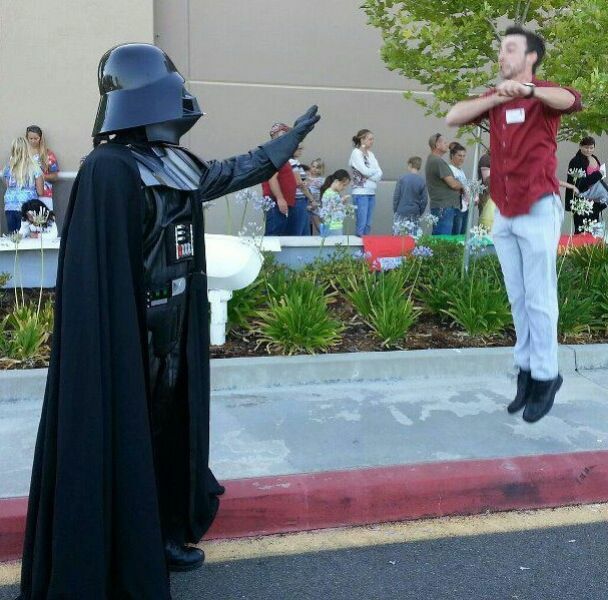 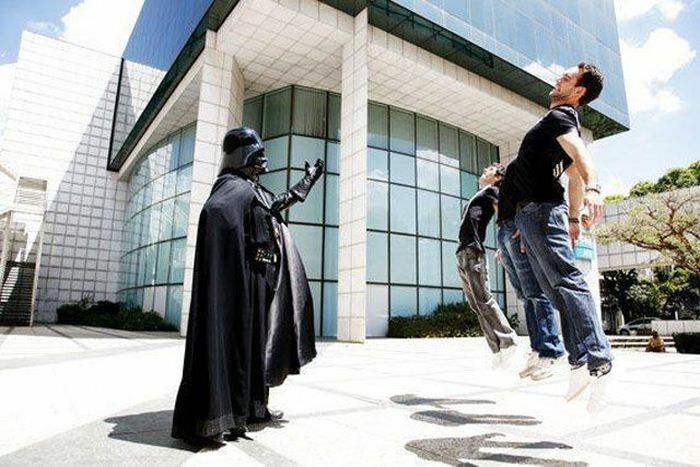 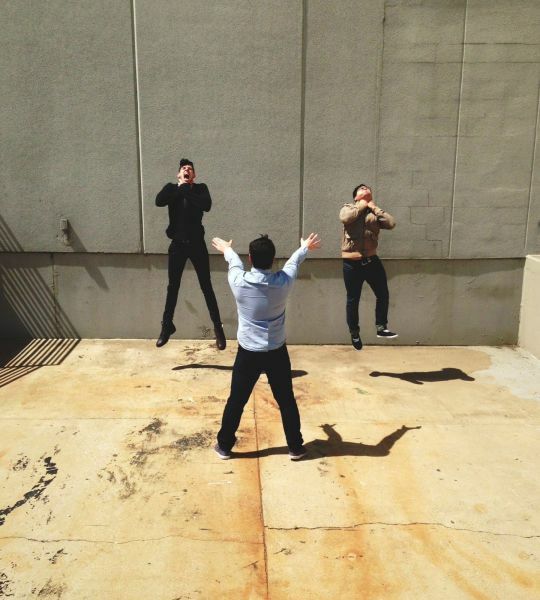 New viral craze is called Vadering. 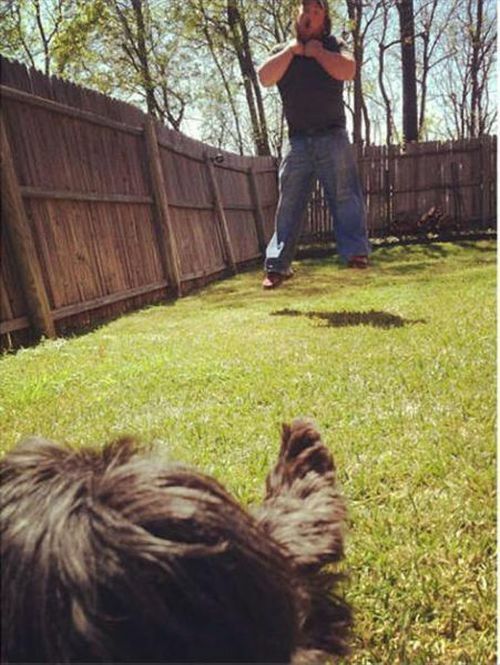 You should post that other fad that's been around forever..."Shitting"
a craze? 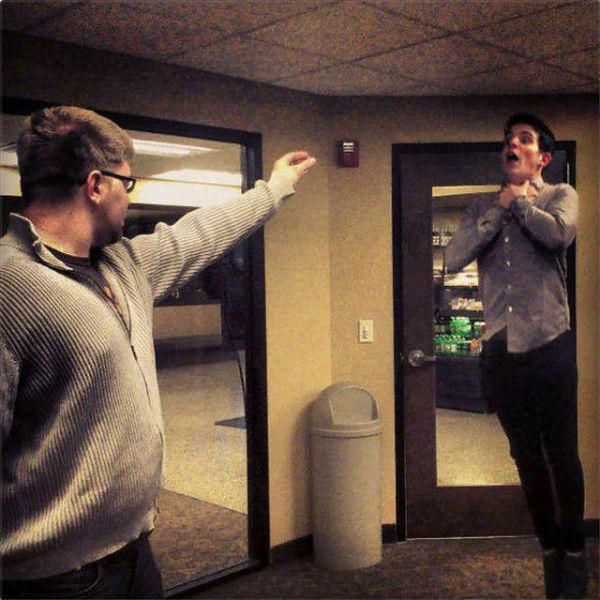 shouldnt a craze mean ive heard of it IRL too?